“I am deeply gratified to announce that yesterday, Wednesday, Sept. 13, 2017, we were notified that Orange County has qualified for FEMA assistance through the Major Disaster Declaration for the State of Florida (DR-4337-FL). Orange County’s Office of Emergency Management initiated the process for FEMA assistance on Sunday, Sept. 10, 2017 at 7:00 p.m., with the submission of our preliminary application for FEMA’s Individual Assistance program. We were able to complete that application on Tuesday, Sept. 12, 2017, when we received the initial damage assessment from the Property Appraiser’s office. Our Emergency Management team worked immediately to request that the Governor amend Florida’s declaration to include Orange County. 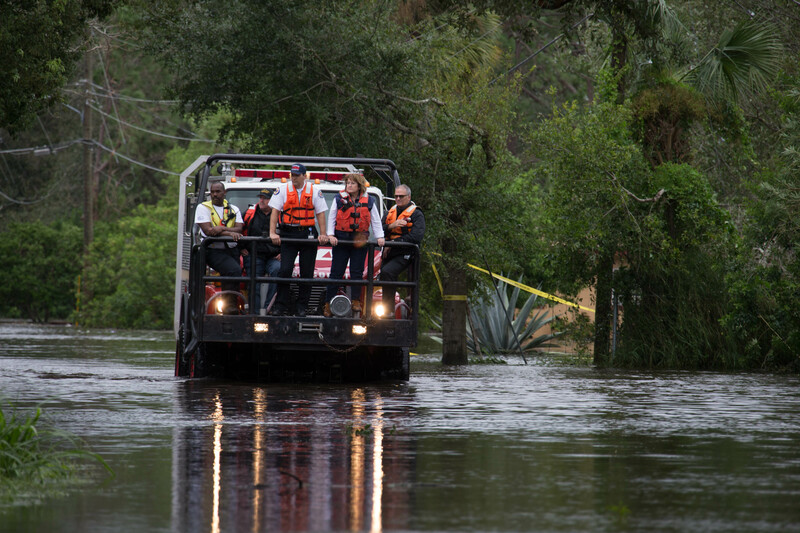 As a result of swift action locally and the immediate response by the Governor’s office, Orange County was the first Central Florida county to be added to the Declaration. This is an incredibly important milestone for our community, and will allow individuals and households to seek Individual Assistance (IA) from FEMA in order to recover from Hurricane Irma. Information is posted on our website about how citizens and households can apply for assistance.